Picture 500 grade school children decending upon a college campus eager to engage in reading and literacy events and you have an image of SUPER DAY (Students Using their Powers to Engage in Reading.) 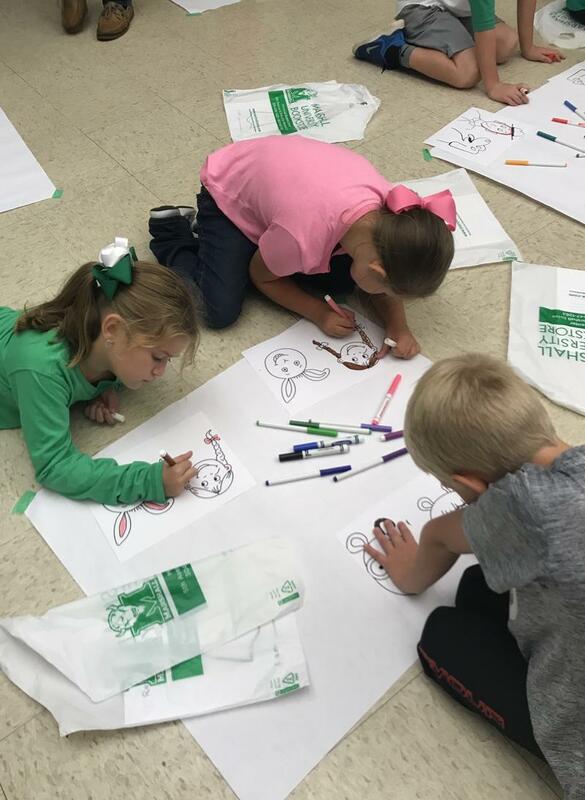 For the third year Marshall University College of Education and Professional Development has sponsored an event to encourage area students to enjoy reading. And, for the third year WVPB's Education staff, incuding The SUPER WHY team have been a part of the day. Artist June Kilgore died on December 27, 2006, at age 79. The Huntington native was an expressionist painter who spent 30 years as an art professor at Marshall University. Kilgore’s modern and abstract work evokes intense emotion and a sense of the spiritual. 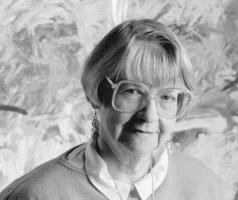 An eloquent communicator, she had a significant influence on her students at Marshall and inspired many accomplished West Virginia artists, including Dolly Hartman and Sally Romayne. 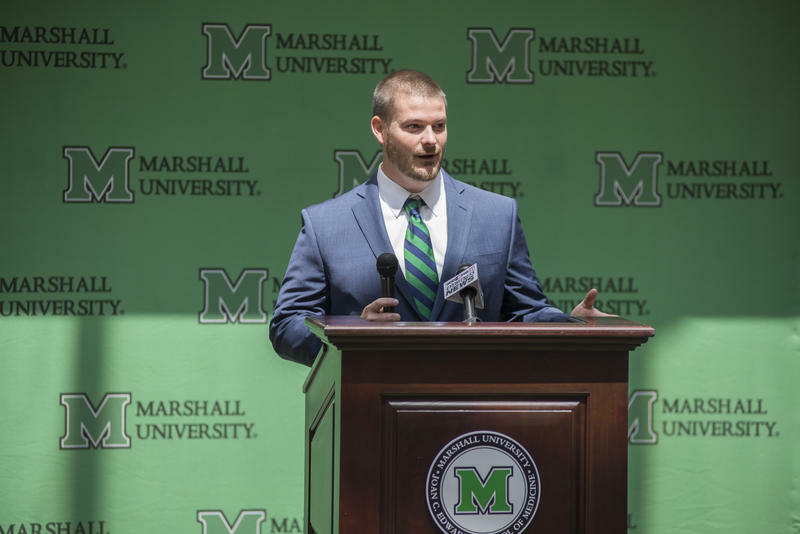 The Joan C. Edwards School of Medicine at Marshall University has been awarded a new residency program, set to begin next summer. Marshall’s School of Medicine announced Wednesday its accreditation for a new neurology residency training program.